Indulge in a variety of handcrafted dishes at Chandler’s this Mother’s Day. 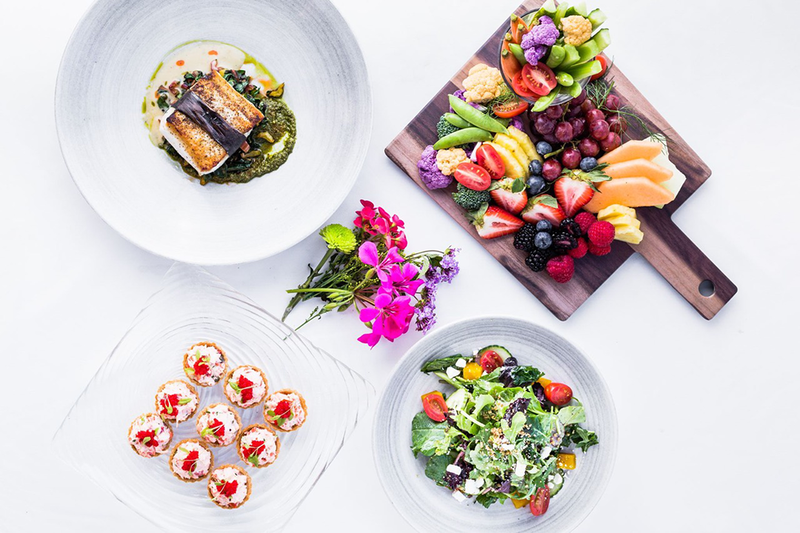 Celebrate Mother’s Day in San Diego with opulent brunches, relaxing spa days, panoramic ocean views and more. May 13. Enjoy bottomless mimosas and sparkling wine at this brunch for Mom. Featured dishes include churro french toast and 24-hour braised short rib Benedict. In addition to a dessert station, there will be a garnish your own donut wall with assorted donuts and toppings like rainbow sprinkles, toasted coconut and Captain Crunch. 10 a.m.-2:30 p.m. $89 adults, $39 children. The Med at La Valencia, 1132 Prospect St., La Jolla. Reservations required online or by calling 858.454.0771. 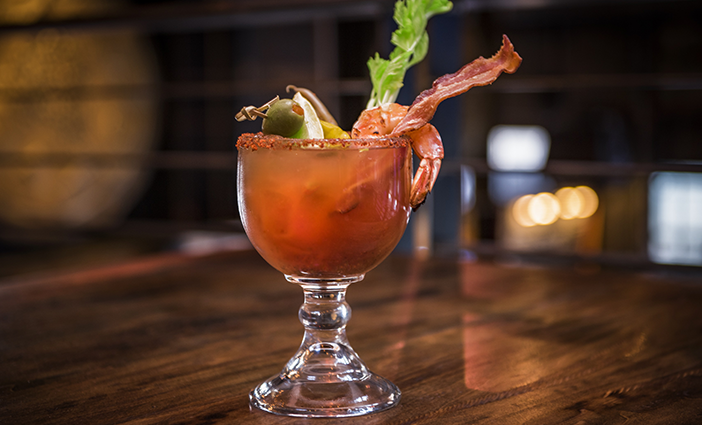 Mom can sip on “The Mother of All Bloody Marys” at Mezé Greek Fusion. 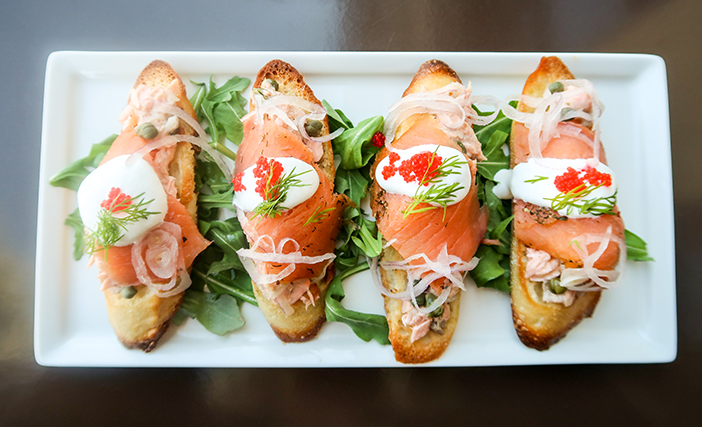 Sample the salmon bruschetta at Primavera Ristorante’s three-course brunch. 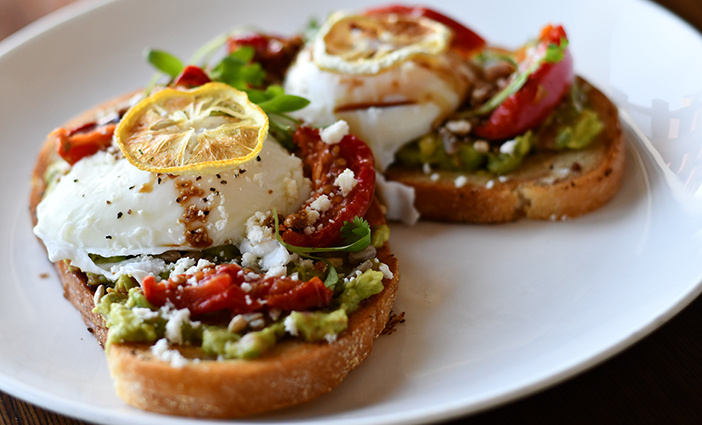 Order the avocado toast to go along with your brunch cocktails at Vue. Treat mom to a pedicure and a day of pampering at Ocean Pearl Spa. Chandler’s photo credit to Justin McChesney Wachs. Bloody Mary photo courtesy of Mezé Greek Fusion. Salmon bruschetta photo courtesy of Primavera Ristorante.